Facial cleansing foam that removes impurities and excess sebum. 150 ml / 4,9 FL. OZ. 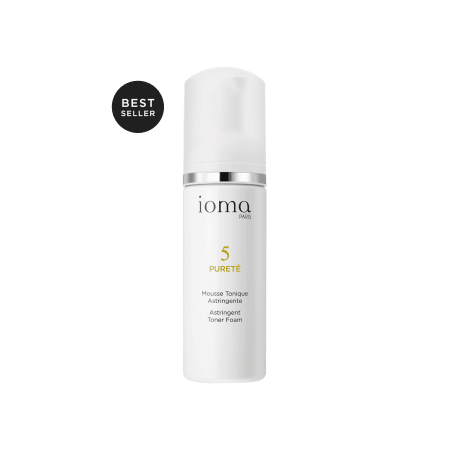 IOMA Astringent Foam Toner is a cleanser with a soft texture, and is 100% pleasure. 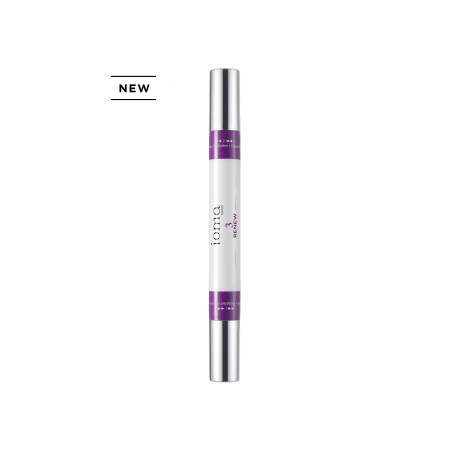 It cleans and purifies facial skin, removes impurities and excess oil, and tightens pores. 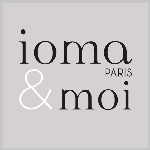 The IOMA Astringent Foam Toner is an original airy foam. Both light and creamy, it is a pleasure to apply. 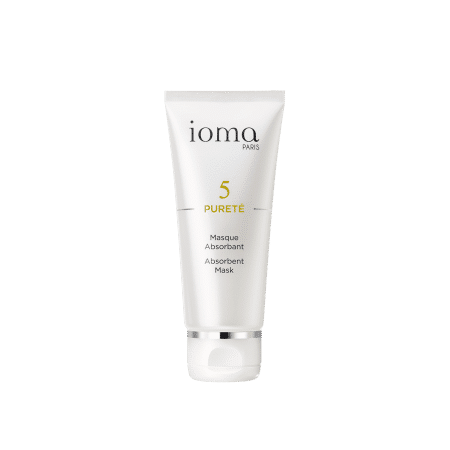 IOMA Astringent Foam Toner is a real cleansing treatment. 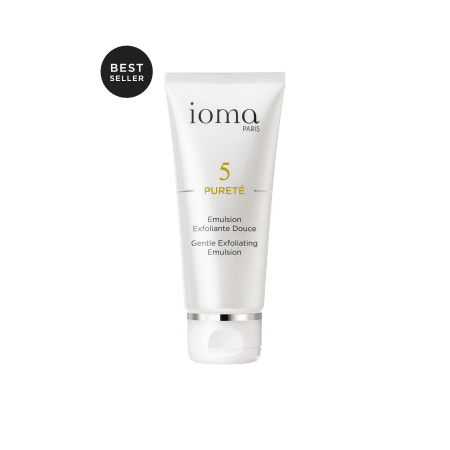 Apply IOMA Astringent Foam Toner to fingertips and apply to the face in small, circular movements. Then, rinse with warm water. This creamy lotion effectively eliminates impurities and make-up residue; it also lastingly purifies the skin. Browse our selection of recommended products with Astringent Foam TonerI personalize my Beauty ritual. Restore your skin to health.